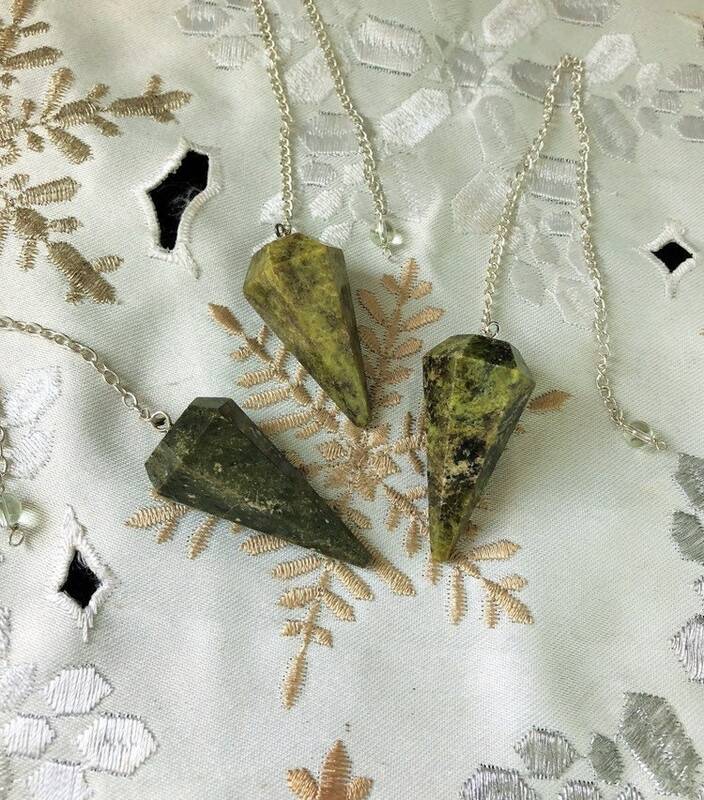 Vesuvianite crystal brings us closer to the higher realms and provides an easier link to our sense of higher self. 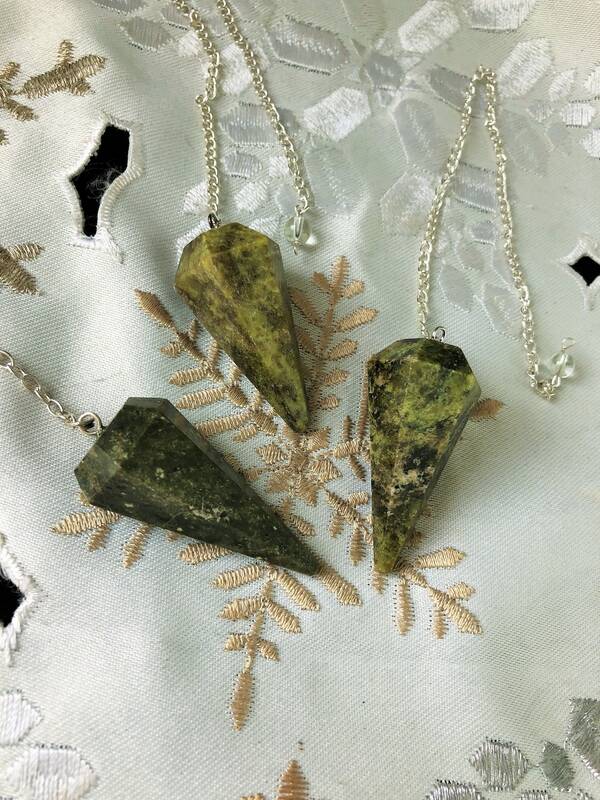 Psychologically, Vesuvianite (Idocrase) releases feelings of imprisonment and restraint, dissolves anger and alleviates fear and negativity. It helps to create a sense of inner security, opens the mind and the urge to discover, and helps enhance creativity.